Choose From The Basic Offset For Standard Vertical, Horizontal & Angle Adjusting. 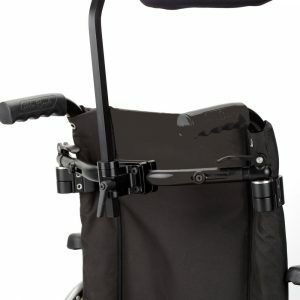 The Twin Universal Multi-Axis For Greater Range Of Motion, & The Twin Forward Flex To Allow Positioning Of The Headrest Forward Of The Backrest, & The Versatile Link System. The Flip Down Or Spring Loaded Feature Is Available For All Except Basic & Link. 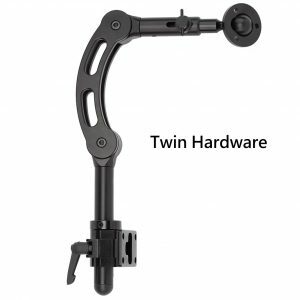 Please note: The extended Twin Flex Flip is not recommended for the Savant due to weight of the headrest – use the standard Twin Flex for extended length or the Twin Flip. 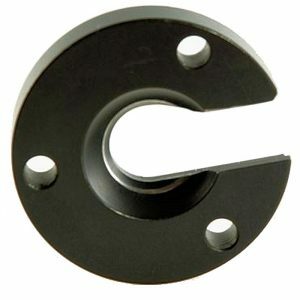 This Permits A Headrest Featuring A One Inch Ball Receptacle In The Back To Be Mounted To A 3/4 Inch Ball (19 mm) Whitmyer Hardware As Well As A 5/8 Inch (17 mm) Stealth Hardware. Please Read Description Below. There Is A Flow Chart & Contact Us If You Still Have Questions. Ships Free To US & Canada. Single orders, USPS First class. 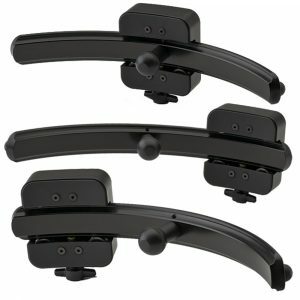 The Multi Axis Savant Hardware Mounts (Twin & Forward Flex) Use M6 x 20 mm Steel Screws. 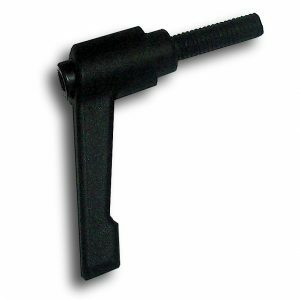 The Handles Replace The Screws & Omitting Use Of Any Tool. Sold in Pairs: 1 Order = 2 Handles. The Twin Uses 1 pair (2) & The Flex Twin Uses 2 Pair (4). 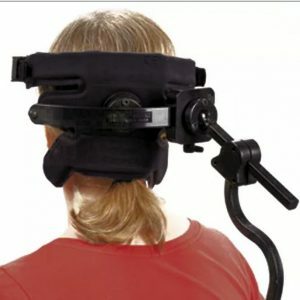 This is a special clinical mounting headrest adapter that provides solutions for those who are looking to attach wheelchair headrests to a cloth back chair. 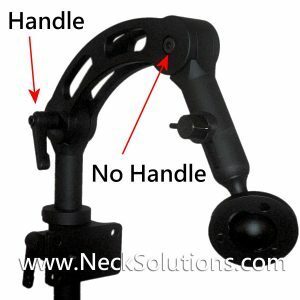 Without the adapter, you would need a new chair, however, this attaches to the canes for a stable mount that can permit the use of special headrests like the Savant. 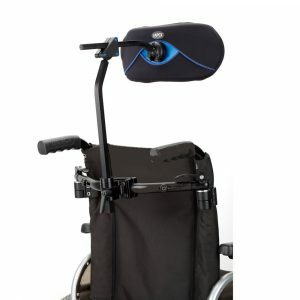 Standard wheelchairs with cloth or vinyl backrests are the most economical, however, options for headrest mounting are very limited. 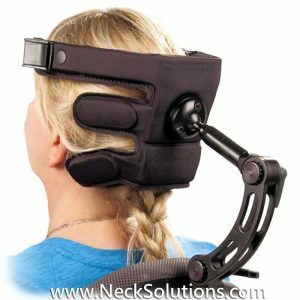 For comfort as well as conditions like head drop syndrome, the clinical mounting headrest adapter will permit the use of wheelchair headrests by allowing headrest hardware to mount directly to the adapter.